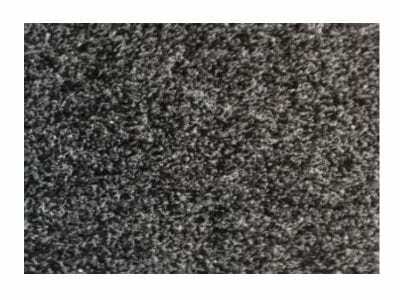 Pricing is per linear metre at 1200mm wide. 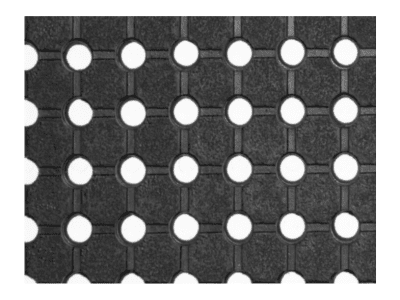 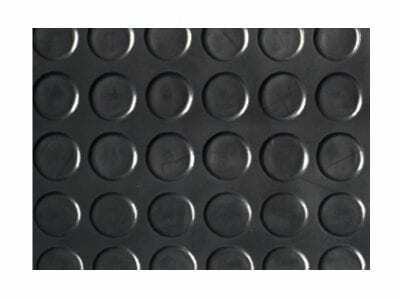 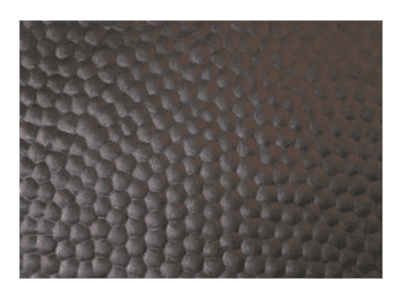 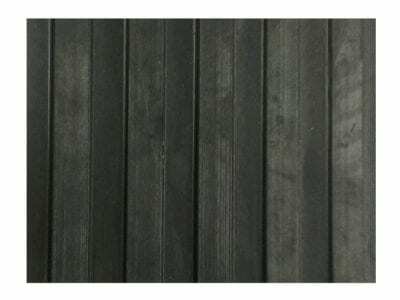 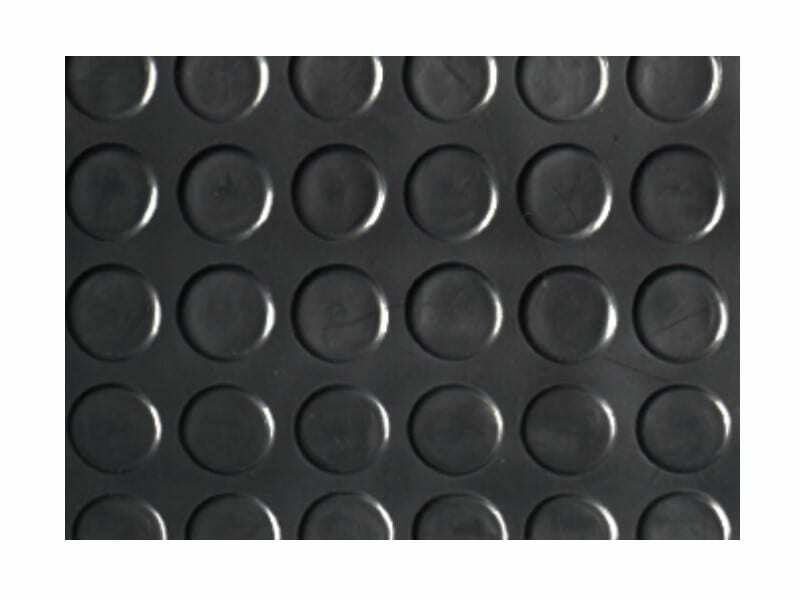 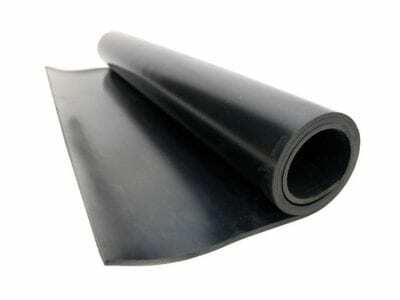 Rubber coin matting is a great choice for grip matting in home, commercial and industrial applications. 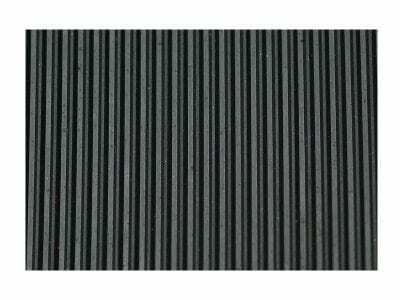 Available per metre from the roll at 3mm thick and 1200mm wide.